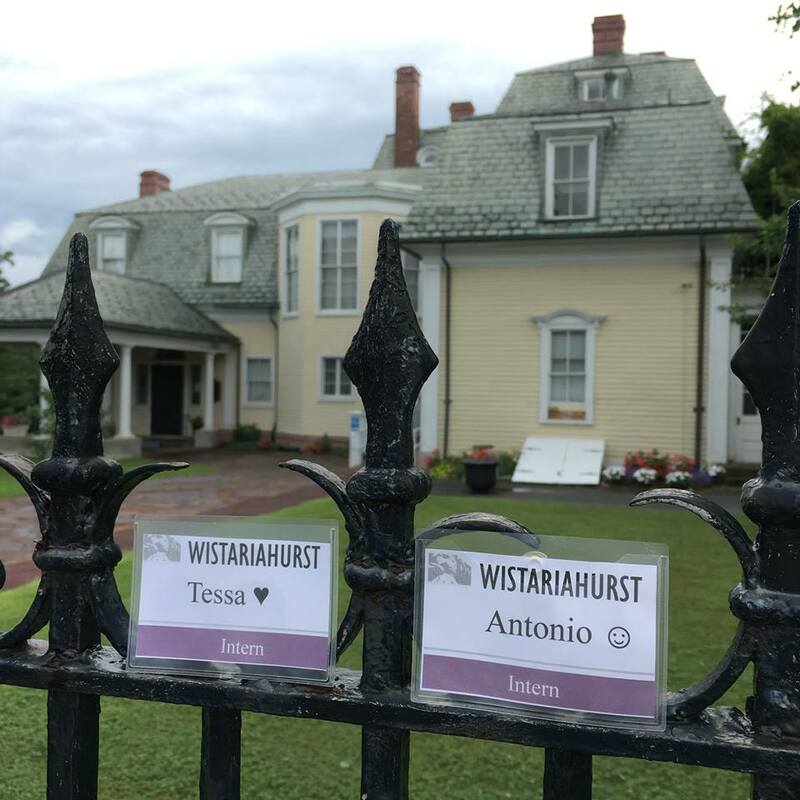 Housed in the old parlor of the historic mansion, the Gallery at Wistariahurst serves to showcase history exhibits drawn and designed from our archival collection, student exhibits, and art exhibitions which complement our site and programming. We encourage artists of all levels and backgrounds to propose shows for the Gallery. We are able to host only 2 – 3 shows per year, but welcome all ideas and concept statements.